After an accident that is caused by another person, you may be ready to file a lawsuit against that wrongful party. Your first decision is probably whether or not to pursue the case on your own, or use an attorney. If you choose to use an attorney, you must decide which attorney can use. Choosing a personal injury attorney can be a big decision, especially if your injuries are substantial or your case is complex. 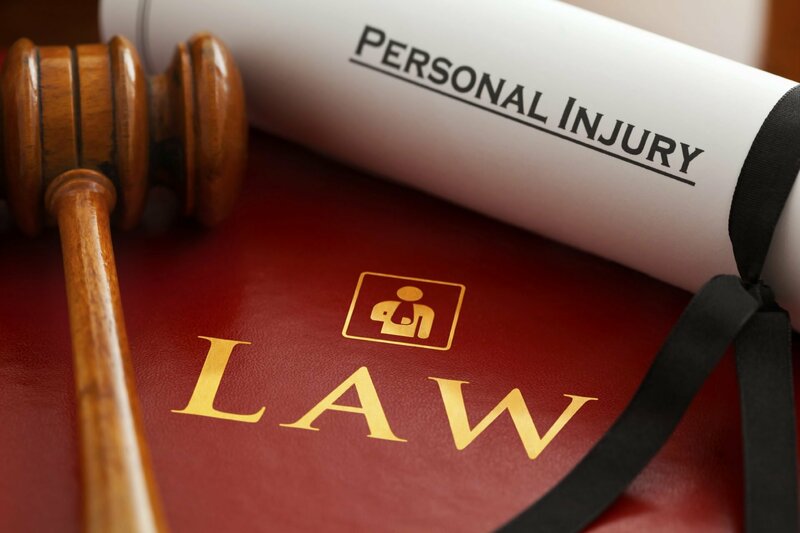 When you decide to choose a personal injury attorney, the first step is to identify what kind of attorney you need. Most personal injury attorneys handle standard car accident cases. However, if you believe your situation is unique, you should speak with an attorney who handles those specific types of cases. Once you have determined which type of attorney you need, you should seek out an attorney with experience in those types of cases. You should also consider any potential attorney’s personality and way of doing business. You could potentially spend a lot of time with this individual, and you want someone you can work with. You may want an attorney who gives you weekly updates on the progress of the case, or can work around your schedule. You may prefer an attorney who works with you directly, or you may be fine with working with his or her staff members. Typically, you should meet with a few personal injury attorneys to choose the firm that meets your needs. Most personal injury attorneys offer free consultations, which can give you a chance to learn more about the firm. If you need an automobile accident attorney in the Houston metro area, call the attorneys at Kennedy Hodges at 855-947-0707. Our team can help. Call us today or visit us on LinkedIn to learn more about the firm.